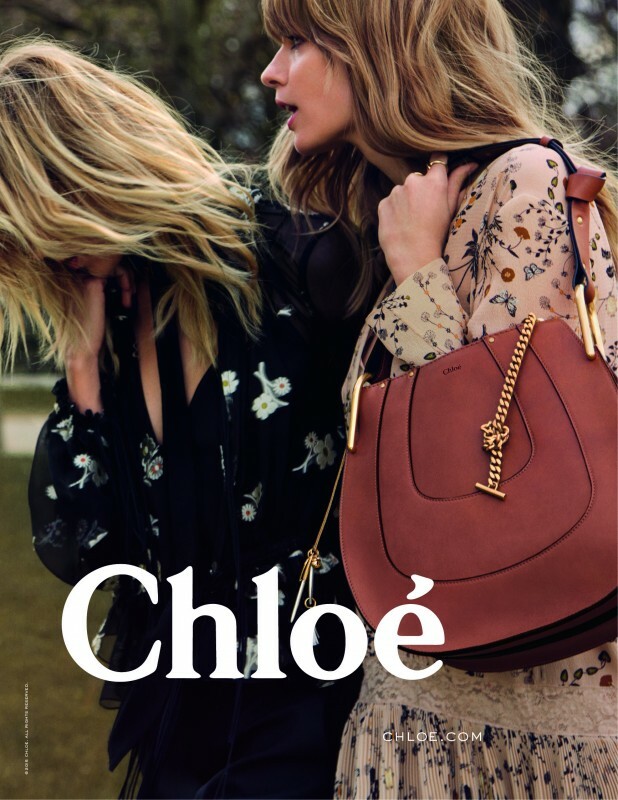 Chloé debuted their fall 2015 ad campaign featuring Anja Rubik and Julia Stenger strolling around the Luxembourg Gardens in Paris in the French brand’s signature flowy dresses. 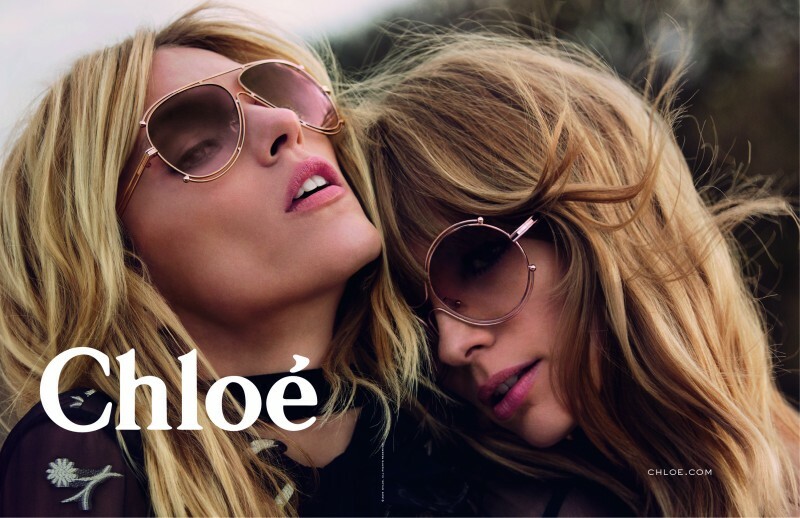 The campaign this season was meant to be a tribute to friendship in honor of Chloé’s history in which, founder Gabrielle Aghion, borrowed money from a friend to launch what was to become an iconic fashion house. Aghion lived to the age of 93 and died last September 27th, just before Chloé’s Spring 2015 show.